Celebrate in the Summer sun. 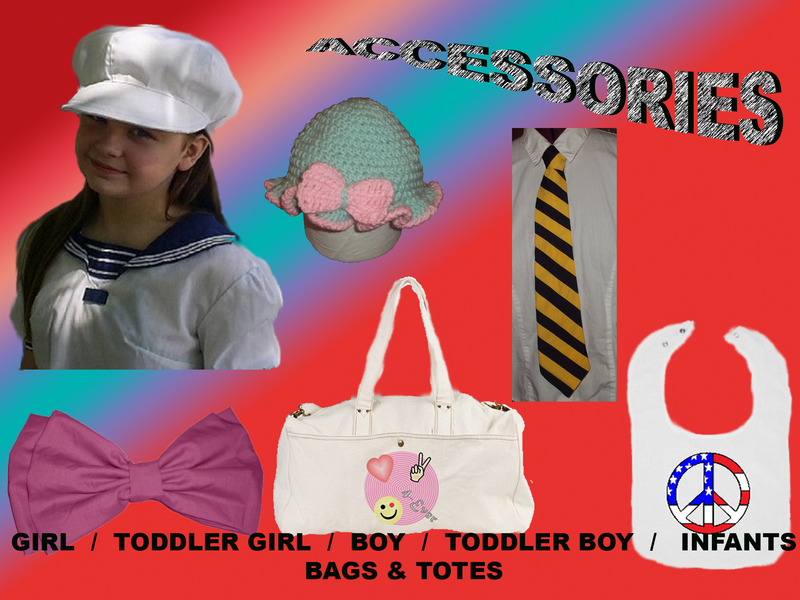 Rosebud Children's Fashions offers a wide selection of sizes, colors and styles. Make summer fun with cool accessories and totes to match any outfit.